Flyers is a feature documentary about the people who have out-of-body-experiences, commonly known as "astral projection" or "astral travel", with an intimate approach, from the perspective of those who experience this phenomenon in their daily lives. More than 10 years ago, the author of this project, Nathália Vernizzi, had her first spontaneous experience while she was asleep: suddenly she was floating above her bed with no control over it, freaking out, without understanding what was happening to her. Looking for information, she usually found very biased perspectives, either mystic or scientific, that tended to overlook the main element: the people themselves. Nathália decided to start her own journey in search of answers, going back to Brazil, her original country, and meeting other "flyers" in her way; people like her, affected by the same kind of experiences. Her goal is to approach this issue from a humane & natural perspective, free from the taboos, prejudices & myths, which usually surround this subject. Looking deeper into her roots, Nathália creates a subjective and personal documentary in the shape of a travel journal, with her thoughts serving as a narrative thread connecting the various interviewees. Images from the protagonist's past blend with images of the present, articulating a discourse about identity, memory and the unknown in a contemplative, poetic and cinematic way. Apart from Nathália, the characters in Flyers are men and women of all ages from several nationalities - mainly Spain and Brazil - and from all walks of life: from everyday people that experience this phenomenon as just another event in their lives to writers and researchers that have turned it into their profession. The only condition is that they must have experienced this phenomenon: they must be Flyers. 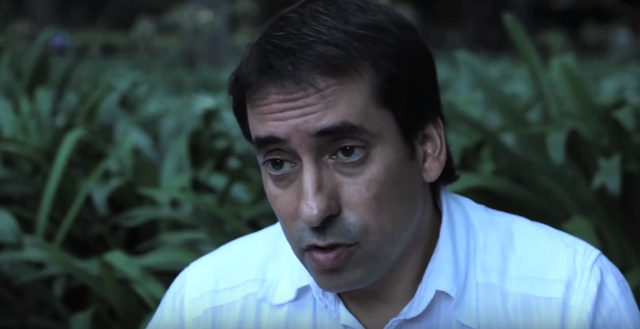 Among the well-known names to which we have had access, for the moment, are people like Wagner Borges, Wagner Alegretti, Liliane Moura Martins, Roberto Pineda, Vitor França & Pau Hernández. 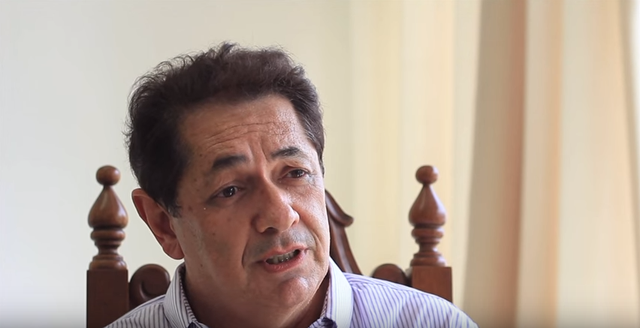 We also have confirmed interviews with Saulo Calderon, Moisés Esagüi, Cesar de Souza Machado and we keep trying to stablish contact with more Flyers, like Alberto Cabral & Laércio Fonseca. Flyers was born in Barcelona in 2013 and we've already conducted interviews in Spain, Portugal & Brazil during 2014 and 2015. We are preparing a new journey to Brazil, where we are going to adress the last stage of the production, talking to some of the new Flyers, filming again some of the meetings and recovering archive material. We are also going to shoot the more personal parts of the script, scenes with a more emotional and poetic charge. 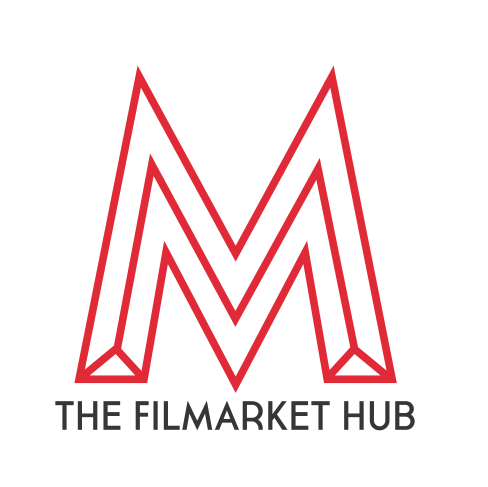 In the first week of March, 2015, The Filmarket Hub - an innovative platform for cinematographic projects looking for funding - selected Flyers as Project of the Week. "We are looking forward to watching this documentary. Good luck in their journey for the whole crew of Flyers!" 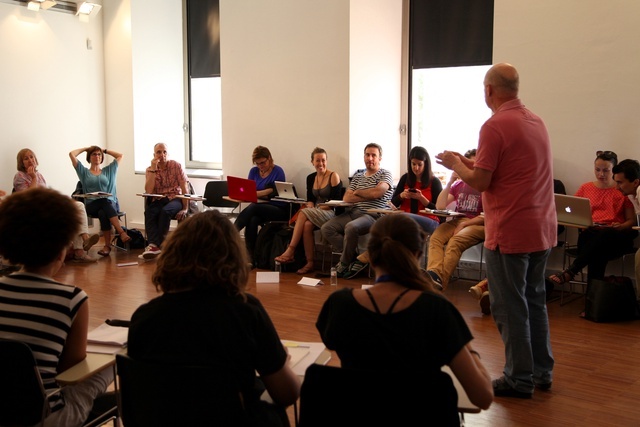 In May, 2015, Flyers was one of the 12 selected by the International Documentary Film Festival DocsBarcelona to participate of the Development Workshop in their 18th edition, provided by the director himself, Joan González. The workshop hosted projects from all over the World! The Ulule crowdfunding platform works in a "all or nothing" basis. It means that we have 30 days to achieve our minimum goal of 6080 euros (see below for the details about goals & how we're going to use the funds in each of them); otherwise all the money achieved would be returned to the funders and the project would not be possible anymore. That is because we consider that, without this minimum amount, we're not capable of making this documentary with the required quality. And that's also why every collaboration counts and gets us closer to our goal! Spreading the word about this project on Facebook, Twitter and social media, inviting your friends & family to participate. Who knows! Maybe one of them is a Flyer willing to watch this documentary! The needed budget will be used to cover the expenses of the production, with a reduced crew of 3 people (director, cinematographer & sound technician), to finish and expand the interviews in Brazil and Spain. The amount of 6080 euros is enough for the transport, accommodation, food, travel insurance, rent of technical equipment and the expenses of this Crowdfunding campaign. After achieving the 100% of our 1st goal, our intention is to keep going and reach 8780 euros. 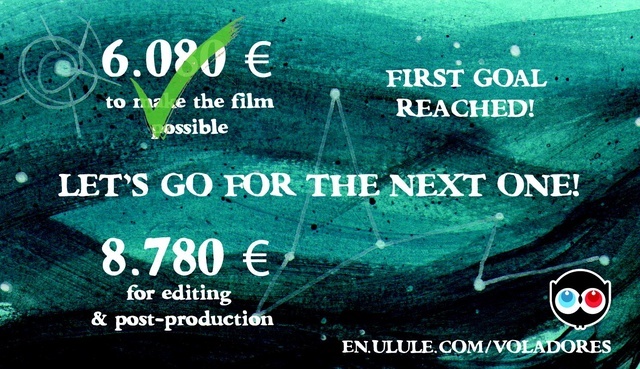 This amount would make possible to cover the main part of the expenses in Post-production of Image & Sound, and be able to succesfully finish this project without having to look for a different source of funding. From then on, we wish to raise 14742 euros. Getting this amount would make possible to pay every technician and professional who have collaborated and is still collaborating in this project, boosting the audiovisual industry and rewarding each of them for their work, effort and time invested in this project. Getting 17272 euros will let us rent a superior camera with more technical quality, so we can capture the film in 4K and better quality overall. This will allow us to reach the level of quality that we think is necessary to convey the more intimate and cinematographic sequences. 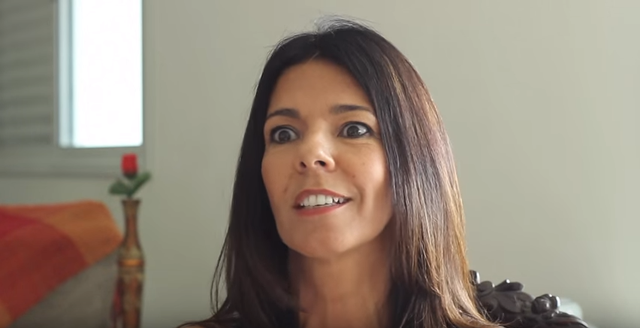 Born in Brazil, she has been living in Spain for 10 years, where she majored in Media Studies at the Universitat Pompeu Fabra in 2010. 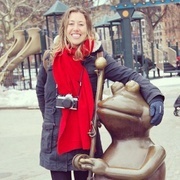 While participating in the exchange program at the Department of Cinema Studies at Stockholm University she worked as correspondent, scriptwriter, director and editor in a series of reportages for Blog Europa, a programme broadcasted by TV3 (the public television of Catalonia). 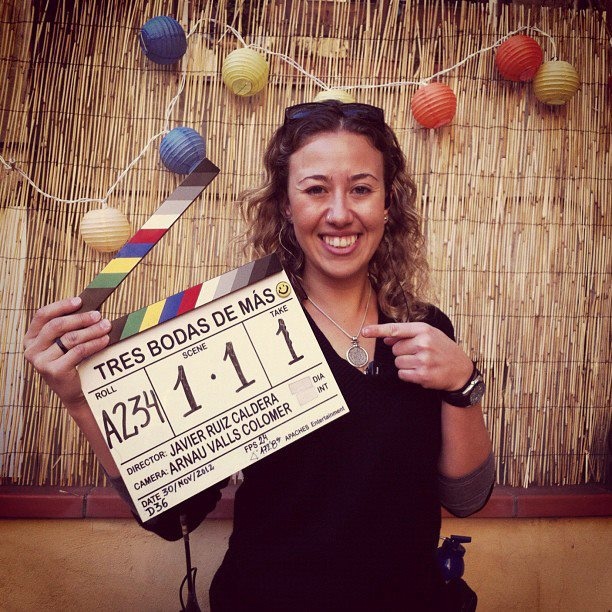 In 2012 she specialized in Cinematography at the ESCAC - The Cinema & Audiovisual School of Catalonia. 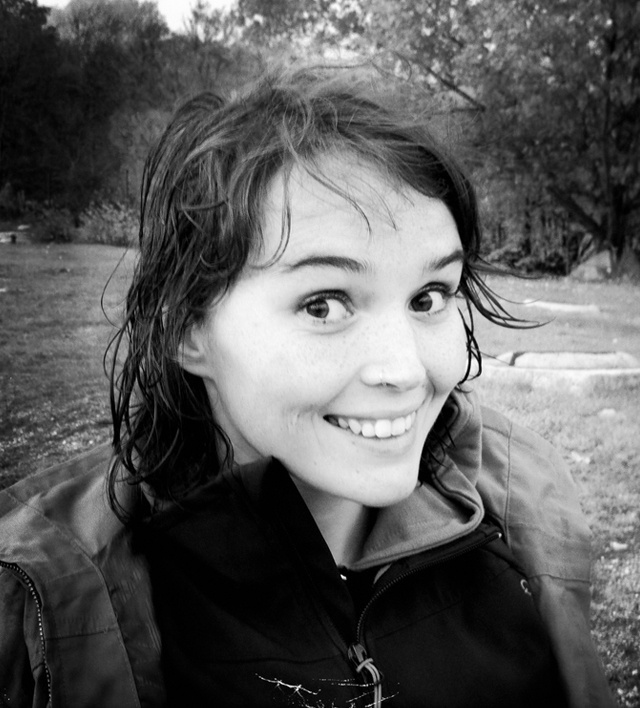 Since then she has been working in the Cinematography Department in professional filmings - film, advertising and music videos. Flyers is her first feature film documentary. 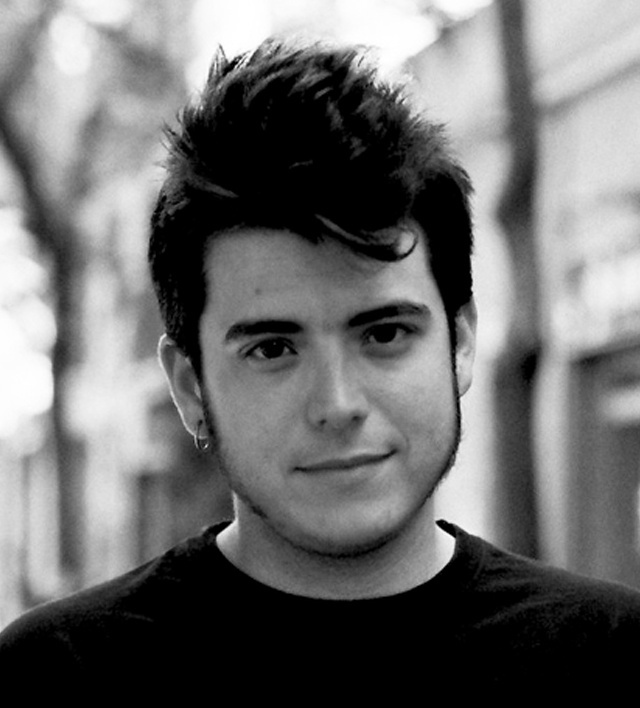 Pol Galofre Molero (Barcelona, 1987) is an activist and sound technician specialized in documentaries. 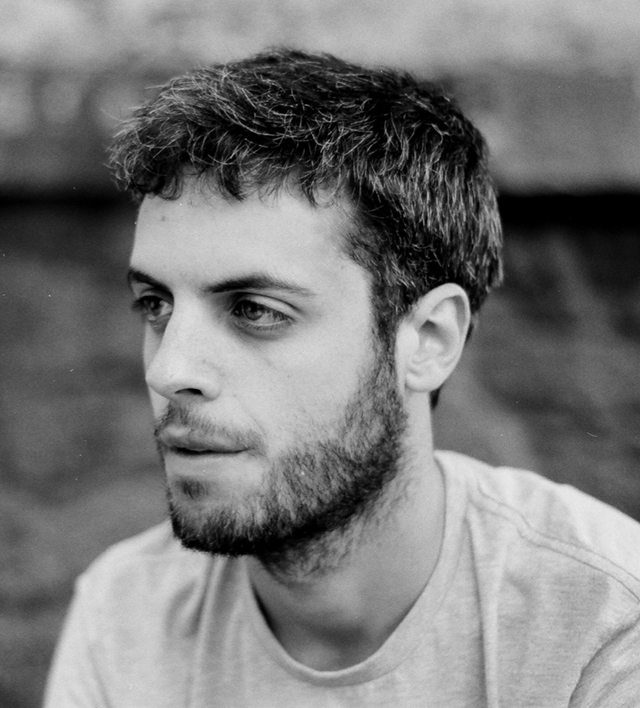 He studied in ESCAC and works now as a freelance sound technician in collaboration with La Bonne, with several sound projects, either giving technical support in shows and conferences or recording locutions and working in post-production. 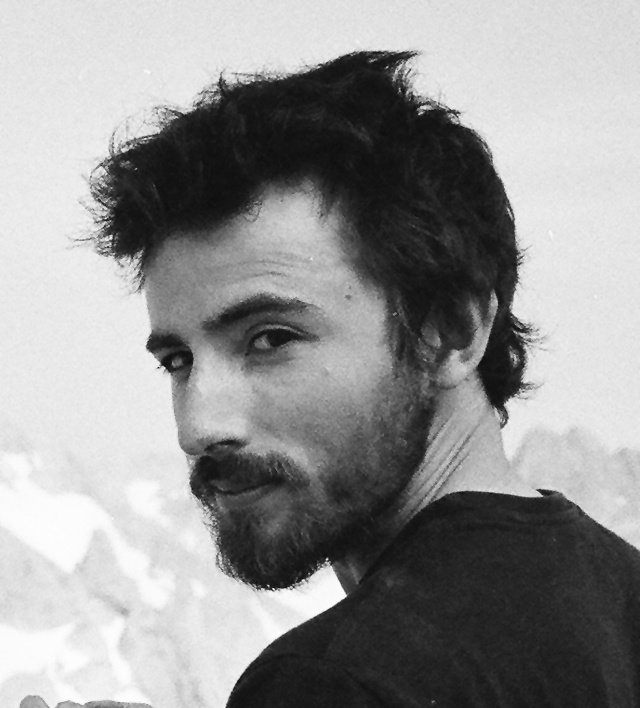 He made the sound design of the short documentary Huellas de Ausencia by Ana Monràs, winner of the Docs-U award in DocsBarcelona 2014, among others. 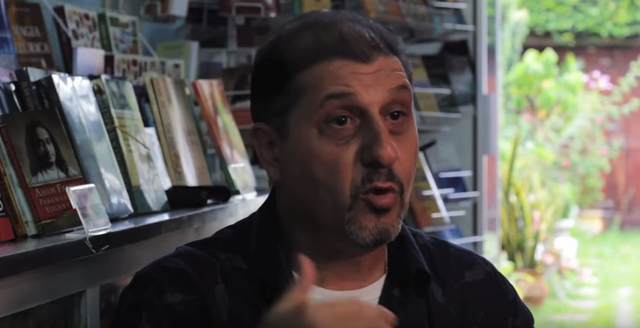 In direct sound we can highlight his work in the documentary Migranland (Nanouk Films & Obra Social la Caixa), and also the videos by DesconectArte from different groups with acoustic music, i.e. with Dover, Izal and Vetusta Morla. Freelance colorist for 3 years now, currently based in Berlin, he started his carreer as an editor in 2007. Shortly after this he expanded his experience in post-production focusing in visual effects as a composer. This background has allowed him to work in a great variety of projects, from american feature productions to independent projects, both in fiction and documentary. 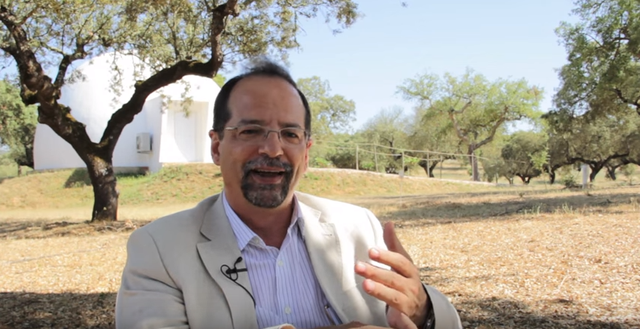 "There are humane and spiritual projects that are necessary. Those are the ones where dive in and get involved is not only worth it, but it's also essential. I really want to put my efforts in bringing 'Flyers' to the world"